Why are business blogs important for your business? For a business, blogs should be an integral part of your marketing tactic. 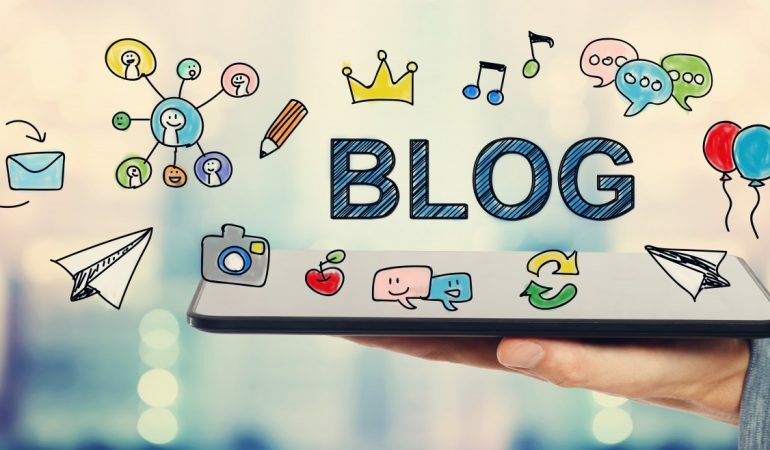 Blogs aren’t just words on a page or a way to channel your innermost ramblings, they are an important marketing tool to generate traffic and drive potential customers to your website. In today’s digital world, blogging is a direct channel to potential customers and will help support your business’s growth. Those that blog can generate awareness for their business without needing to spend big bucks on advertising. Are you wondering whether you should take the time to get blogging for your business? Here are some reasons why you should. Well written, exciting blogs can be an inexpensive way to enhance traffic to your business website. Providing and updating new content via the blogs will boost search engine optimisation.It will let search engines such as Google know that your site is active everytime new content surfaces. Blogs also develop relationships with customers and potential customers. It allows the lines of communication to be open and is a way to connect with each other. This can be achieved by asking the blog readers questions, allowing comments and feedback. Showing a personal side in the blogs is also another way of developing your brand. When reading a blog, a customer can gain valuable insight into the characteristic and corporate standards of a business. Your customers will get to know your business and the products you sell. An informative blog can demonstrate that your business is an industry leader. A blog can inform your customers, and potential customers of your knowledge and expertise and they can start to rely on your informative blogs. Lastly, writing informative, interesting blogs will create an opportunity for your customers to share with other people. This type of free marketing is invaluable and will increase your business’s credibility. Taking the time to write a short blog on a weekly basis is an excellent opportunity for your business to build credibility, increase your website traffic, boost search engine optimisation and develop relationships with customers. Need a blog but don’t have the time to put pen to paper, give the team at Ginger Ninjas a buzz and we can create amazing blog content that resonates with your audience.